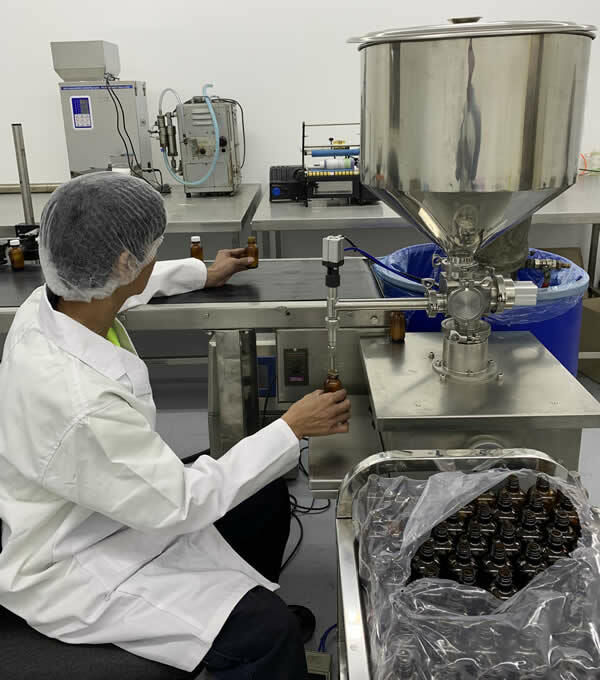 We offer a contract filling service of cosmetic products into a range of packaging such as bottles (plastic or glass), jars, tubs, containers, tottles, pouches or vials. Our batch varies up to 5000 units. Our single head fillers can cater for filling low to medium viscous products and also liquid and water based products. 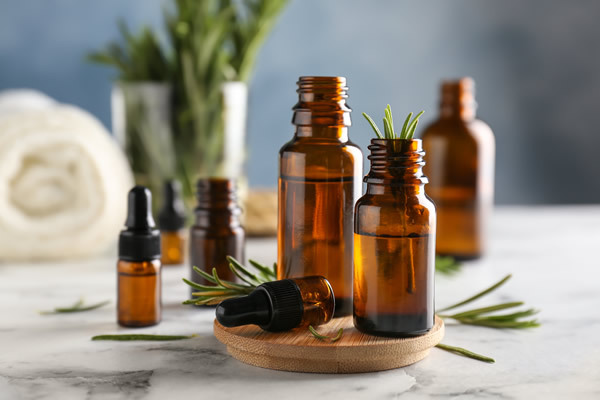 We also cater for filling essential oils using Peristaltic filling machine. Our fill sizes range from 5mL to 1,000 mL. Our powder filler can do soaks, bath salts and scrubs, fill volume up to 400gm. Soaks, soap powders, bath salts, facial scrub solutions and powders. Our services also includes batch coding using inkjet coders, we can batch/expiry code on the label or container. Labelling (wrap around, two sided, bottom and top). We can also pack into unit cartons, inners and specified shippers and cartons. We can also offer tamper evident sealing of products to shrink sleeving, shrink wrapping and bundle wrapping. For more information about our contract filling service please phone Peter on 0412 811 713. 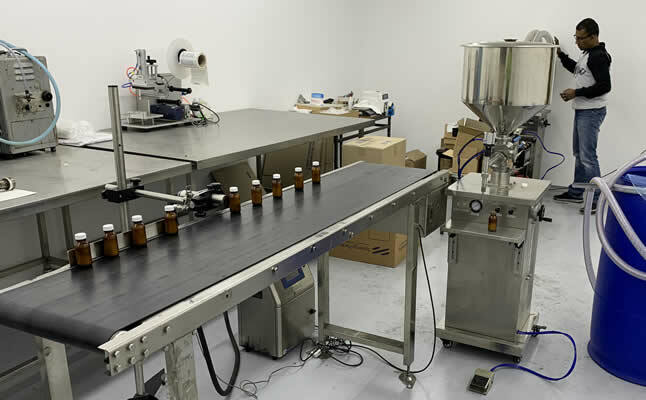 Tags: Contract fillers in Melbourne, low volume oil bottlers, Contract bottlers for cosmetics, Small scale bottling, Small scale Powder Filling, Cosmetic Powder Filling Melbourne, Cosmetic Liquid Filling, Contact filling for cosmetics, Cosmetic packaging, Soap Powder Filling, Soap Liquid Filling, bottling for essential oils, contract fills for oils.